Local emergency services working in the Old City say they were equally shocked and scared when they realized the number of casualties. 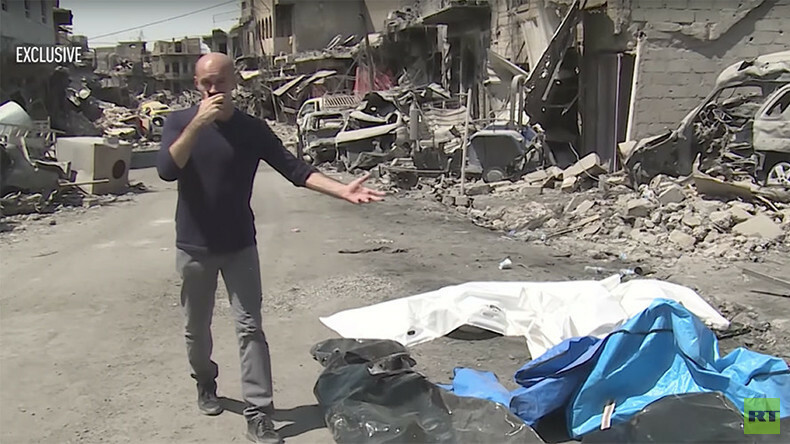 “What I’ve seen here makes me cry,” one Iraqi officer, Ibrahim, told RT. “You can bring anyone here and they will break down in tears because we’re all human beings,” he said. 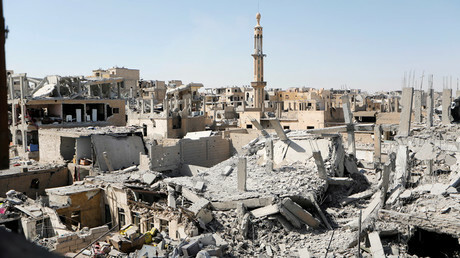 Rescuers will probably need months to unearth all the bodies, and months more to start reconstruction of the city. More than $1 billion will be needed to repair Mosul’s basic infrastructure alone, according to UN estimates. In the meantime, “stabilization” costs that included an overhaul of water, sewage and electricity infrastructure, and reopening schools and hospitals, twice exceeded initial calculations, Lise Grande, the United Nations humanitarian coordinator for Iraq, told Reuters back in July. “In western Mosul what we're seeing is the worst damage of the entire conflict. 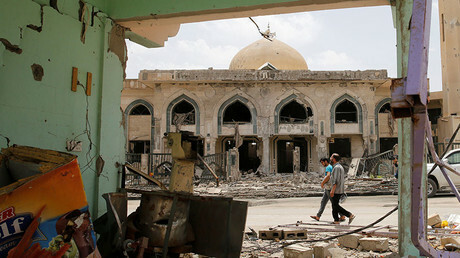 In those neighborhoods where the fighting has been the fiercest, we're looking at levels of damage incomparable to anything else that has happened in Iraq so far,” she said.